"Devotional service begins with śravaṇaḿ kīrtanam, hearing and chanting. 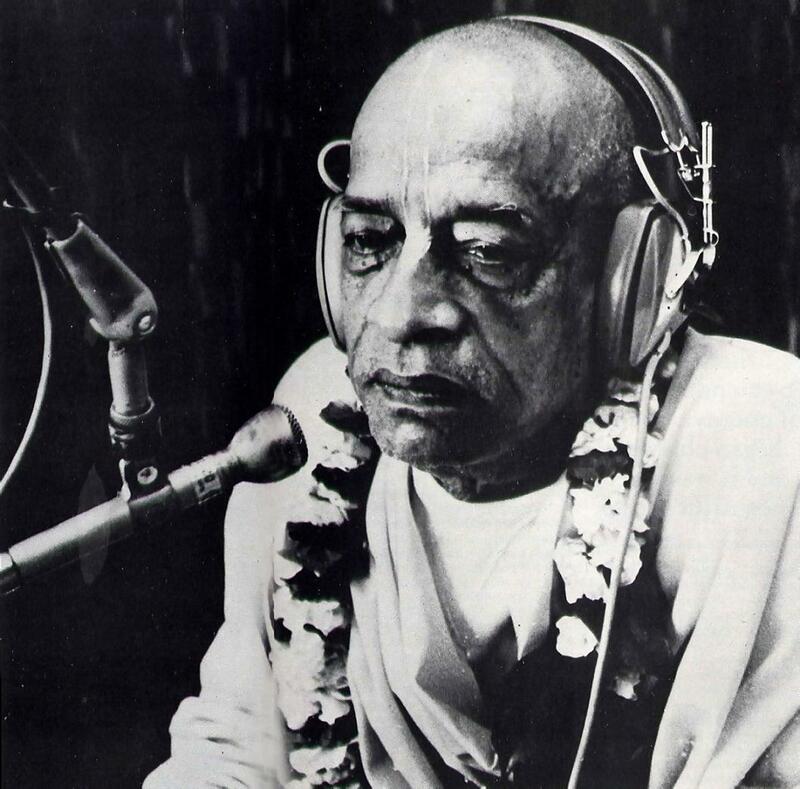 When a man is sleeping, he can be awakened by sound vibration; therefore every conditioned soul should be given the chance to hear the Hare Krishna mantra chanted by a pure Vaisnava. One who hears the Hare Krishna mantra thus vibrated is awakened to spiritual consciousness, or Krishna consciousness."